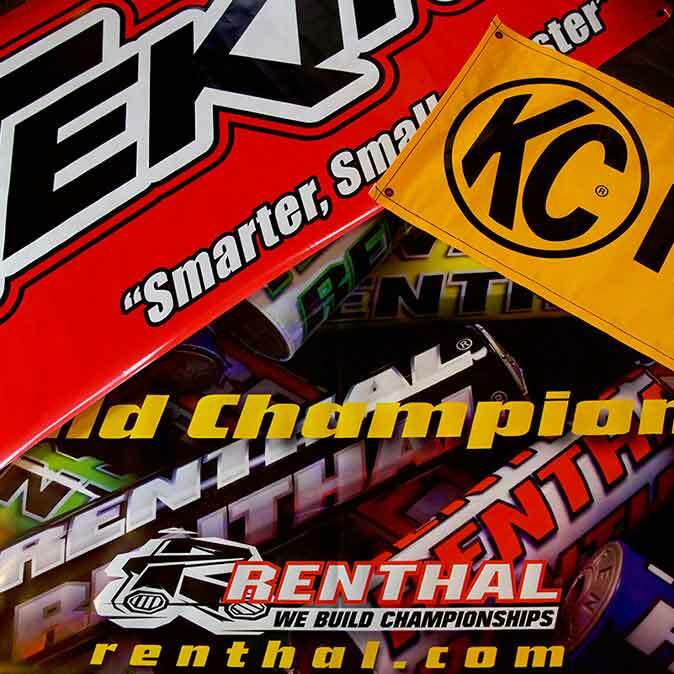 Banners are more than the sum of their parts. 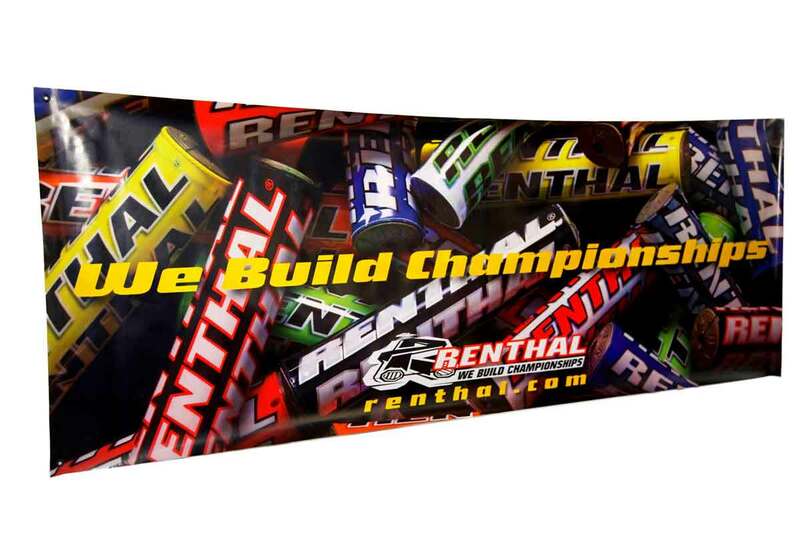 Far beyond just vinyl and grommets, banners are custom visual solutions. They allow you to get your brand into just about any space and out in front of your audience. 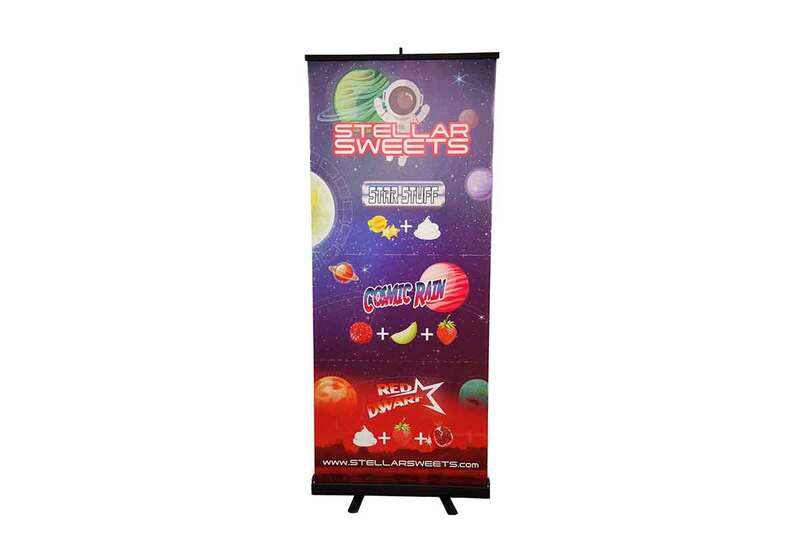 Banners allow potential customers to engage your brand and visually connect with your products. 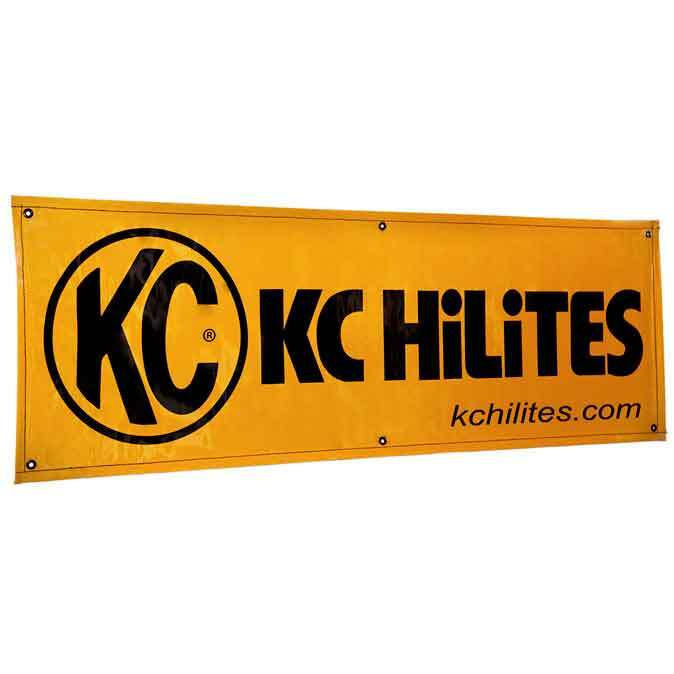 Whether for indoor or outdoor use, for one of your dealers or the side of your building, we will help your company get noticed. 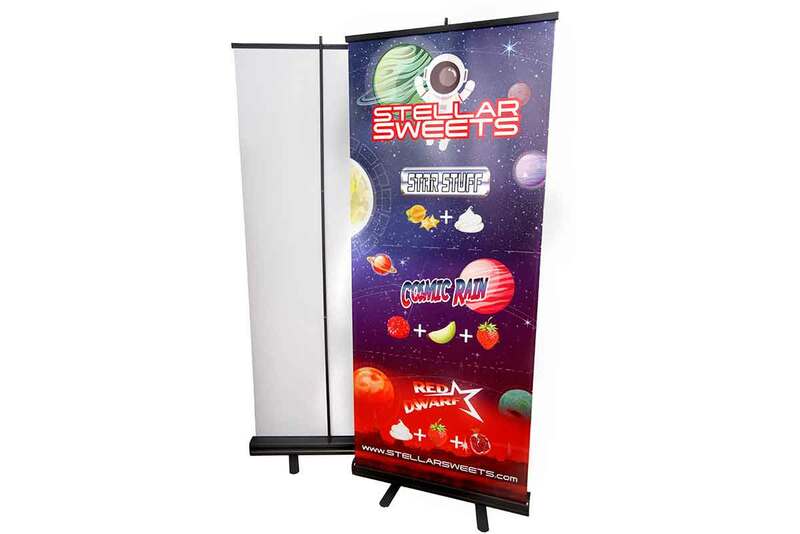 For much less than you'll pay elsewhere, you get an attractive, quality display perfect for tradeshows and POP displays. Some of the features include: quick setup and takedown, graphic retracts into the base for protection, includes padded carrying case with shoulder strap and ships with graphic installed so your display is ready to go. 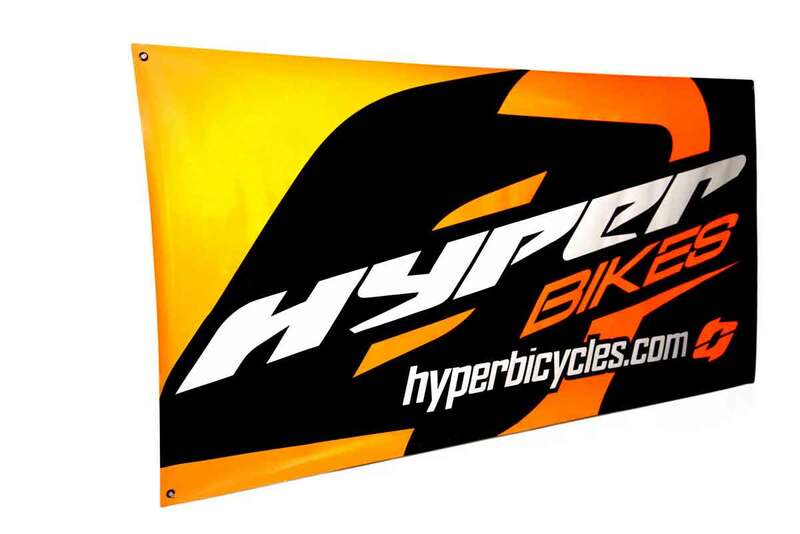 Designed to gain the immediate attention of passersby, these banners can withstand the types of outdoor extremes that other forms of signage fall prey to. 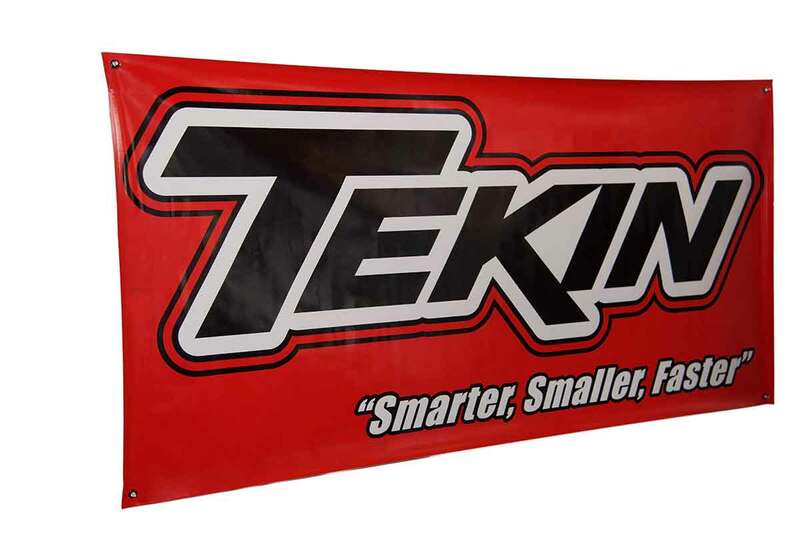 Bow Banners are available in multiple sizes (7ft, 10ft, 12ft and 15ft) and with several mounting options to give you the flexibility you need. 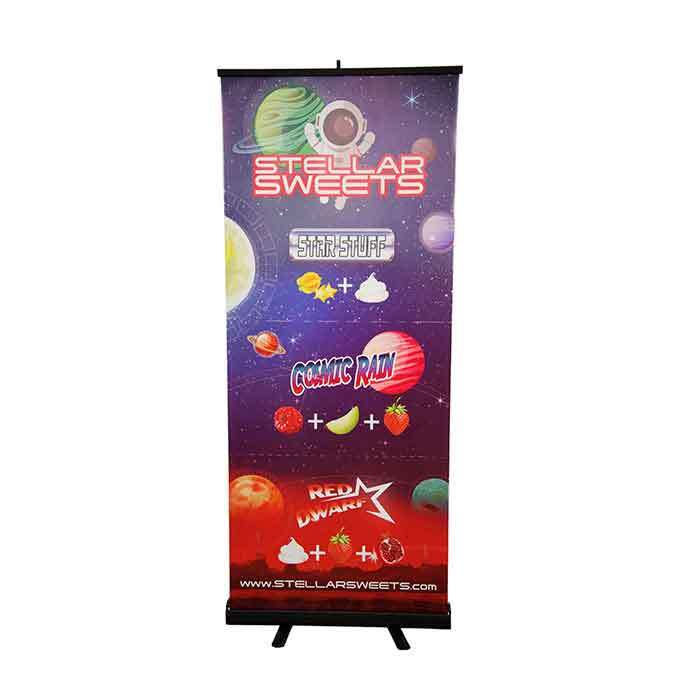 Ultra-premium polyester fabric can be silk screened or digitally printed and our anodized aluminum poles are as durable as they come. 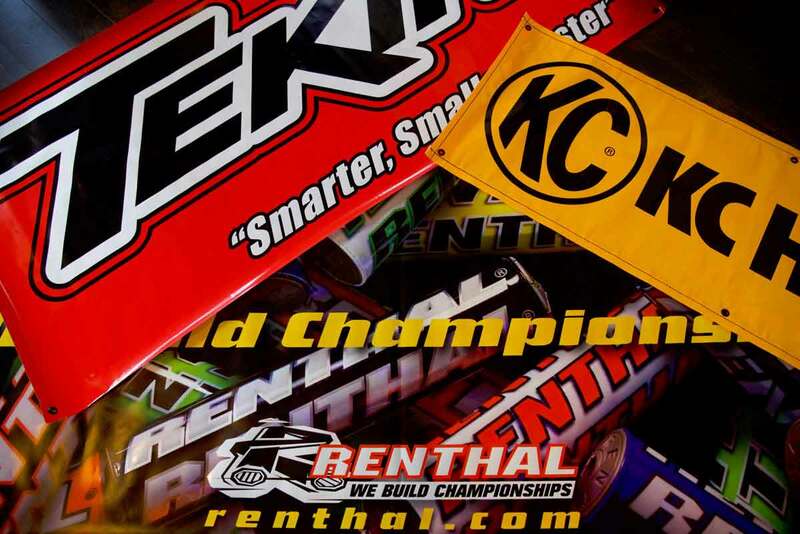 The Teardop Banner has also been called the Flying Banner, Flex Banner, Blade Runner and Feather Banner. 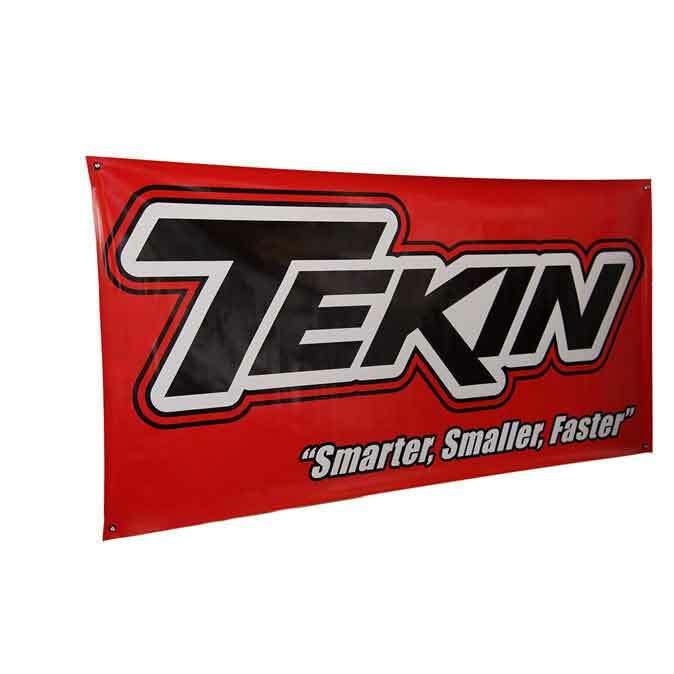 It's an innovative outdoor banner that ensures your image is always visible to your target market, from any viewable direction, in conditions that other advertising cannot stand up to. 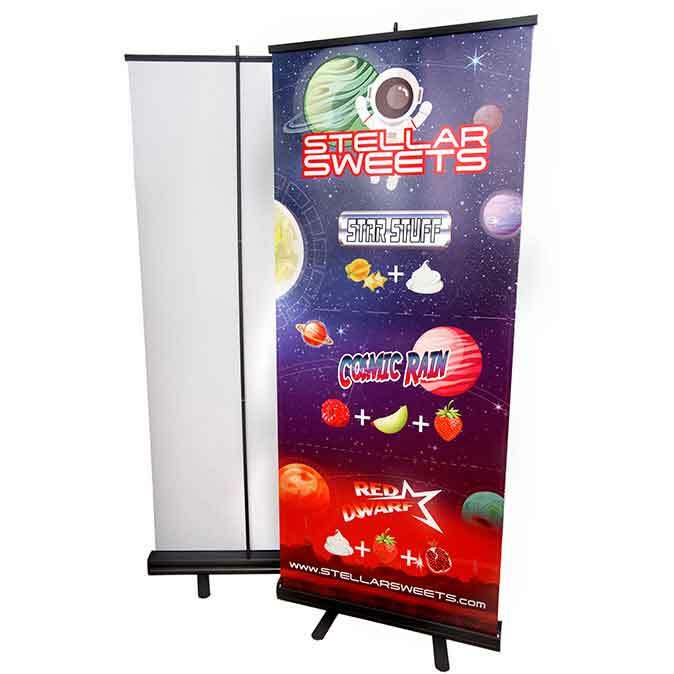 Available with either single or double-sided graphics and in seven sizes, ranging from the 14” table top to a towering 14ft. 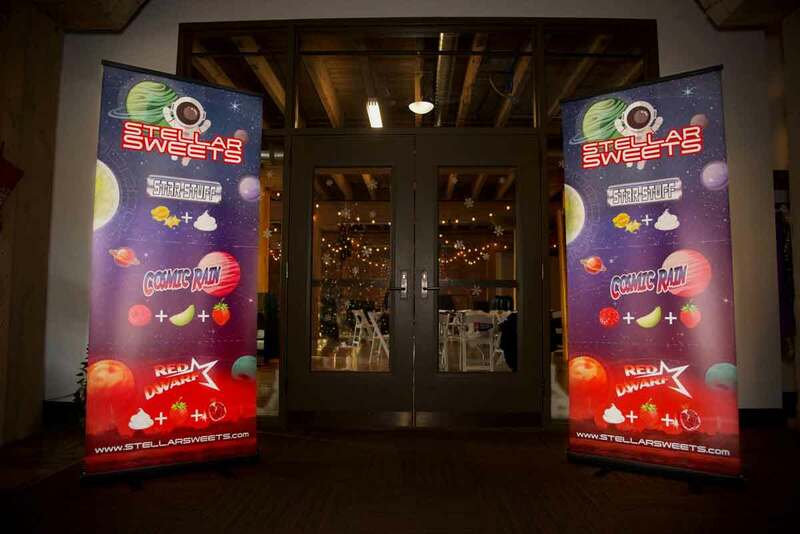 With specialized advertising displays, your brand is sure to be recognized! 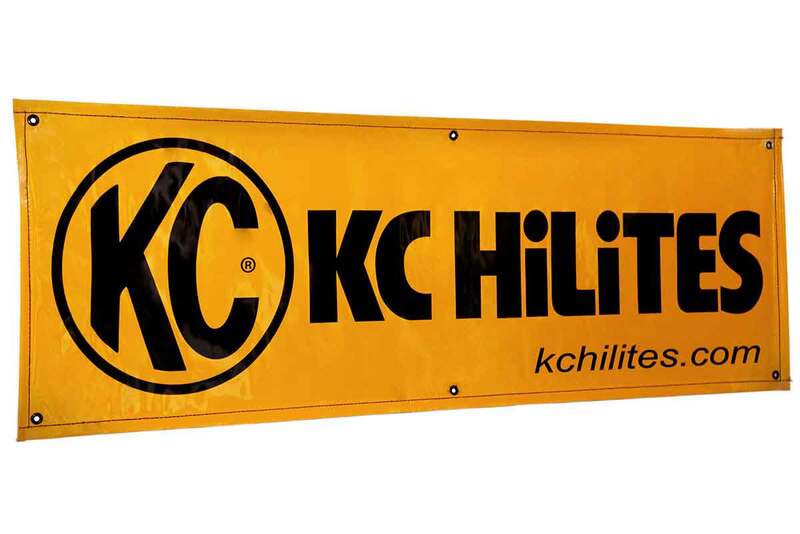 We are proud to offer custom graphic pop-up canopies, which are a wonderful way to build a branding environment and offer protection from the sun, rain or wind. 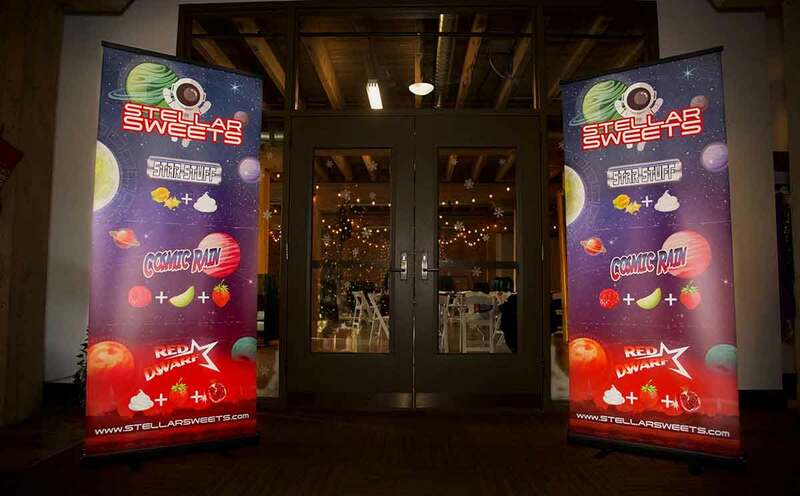 Whether your canopy is used on site at industry events or for special promotions or company events, let us help you create a commercial grade pop-up canopy that works for you.